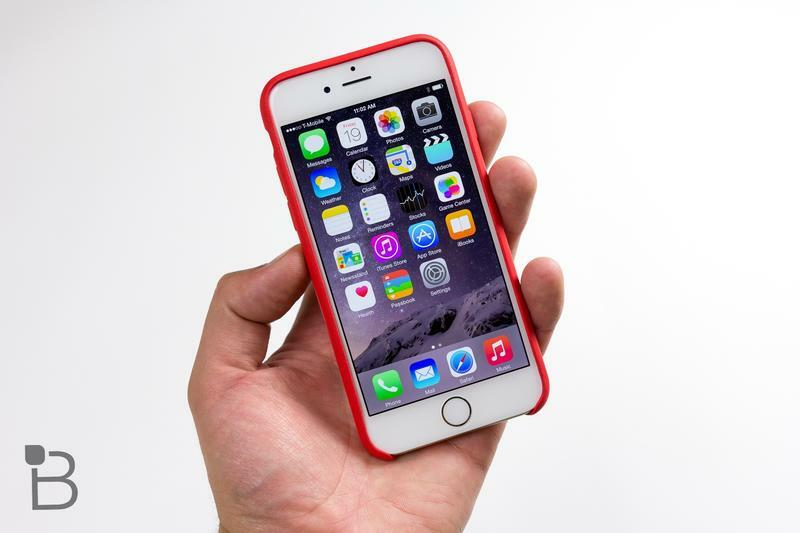 Apple released iOS 8.0.1 on Tuesday to address bugs related to iOS 8. It did, we suppose, but it also created its own batch of problems by breaking Touch ID and completely disconnecting users from cell service. As folks online were joking, it essentially turned iPhones into more expensive iPod touch units. It's not that funny if it happened to you, though, as it did to our own editor-in-chief Sean Aune. Apple has since pulled the update and confirmed that it's investigating the aforementioned issues. You'll need to revert back to iOS 8 if you upgraded before learning about the issues, however, and we're here to help you with that. Here's a quick guide on how to do it, as provided by iMore. First, you'll need to have a Mac or PC nearby with iTunes installed. Sorry folks, you can't revert down to an older version of iOS over-the-air. Download iOS 8 (It's roughly 2.2GB big, so hopefully you have a speedy Internet connection. Here's iOS 8 for iPhone 6 , iPhone 6 Plus and iPhone 5s (GSM), iPhone 5s (CDMA). Next, you'll need to plug the affected iPhone into your Mac using a USB-Lightning cable. If you're on a Mac, hold Option and click Restore. If you're on a Windows PC, hold shift and click Restore. Point to the iOS 8 file you downloaded above. That should help you fix your issues and we'll let you know when it's safe to install the next update.